Abstract: Airwheel is a high-tech enterprise specializing in intelligent wear equipment and portable vehicle and integrating R&D, design, manufacture and sales, and it is praised as a leading personnel key start-up enterprise by its local government. 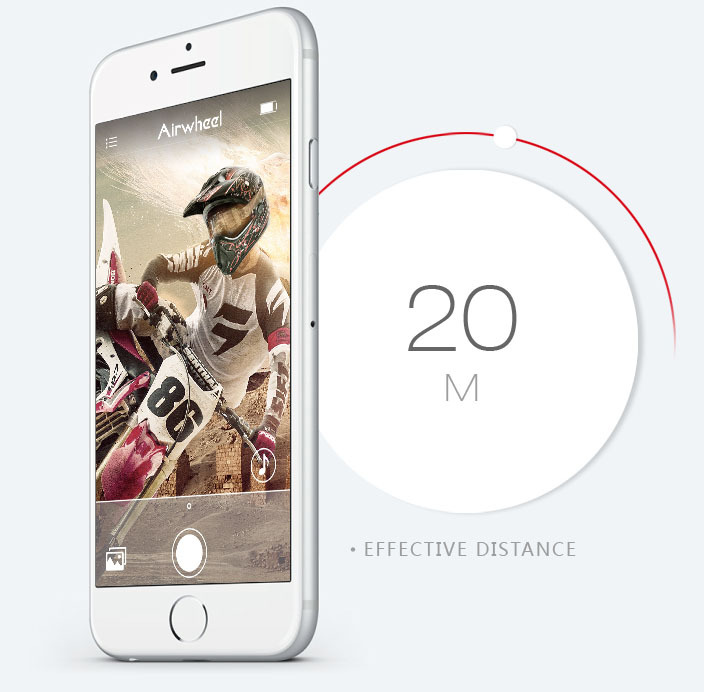 Airwheel has many unique features and the App is one of them that make riders enjoy a free intelligent life. With the popularization of the smart phones and the advancement of tech, a growing number of functions have been added into the mobile phones, which explains there are many phubbers nowadays. First, users need to download it from its official website by scanning its QR code. After installing the App, users may find there are two options: intelligent helmet (limited to C series) and intelligent scooter (all series except the C series). And the initial password is 1111 1111 for intelligent scooter and 1234567890 for intelligent helmet. Then, Airwheel electric scooter, folding e bike riders and smart helmet users can connect to mobile phone, travel with intelligence. Users can connect their Airwheel intelligent gadgets to their smart phones through the built-in Bluetooth interface or via Wi-Fi. Then they can check instant information about Airwheel mars rover and do commands through the App. The details are as follows: on the main screen, current speed and mileage are displayed and users can lock device and turn on/off lights easily by tapping the screen. Drawing out the sidebar, users can check information about battery, speed & mileage, voltage, attitude, help & support. Users can check locations through the GPS function of the App, and track traveling path. Now the upgraded App allows riders to build a community. The IM social system is designed for riders to communicate and share photos on the way, etc. What's more, Airwheel rides can change wallpapers of the App and set speed limit and headlights according to personal favour. App fault self-diagnosis guarantees riders' safety before travelling and the attentive intelligent design to set the speed level is easy to control even for the first riding. 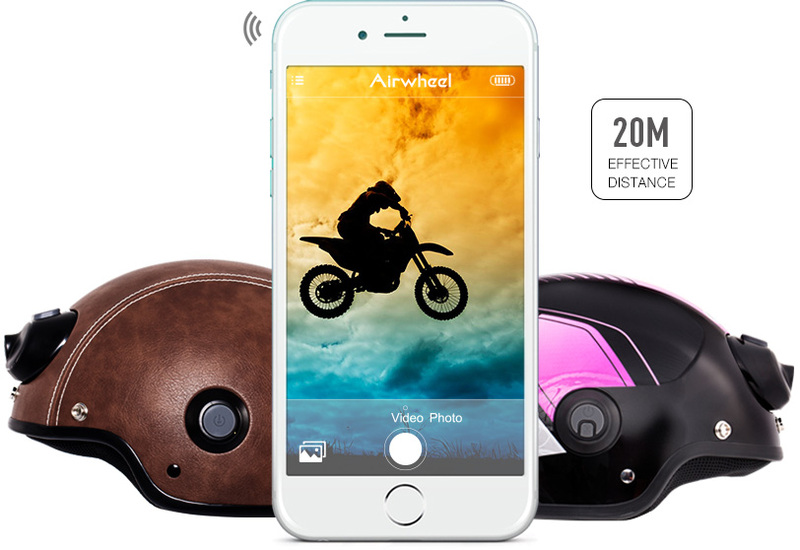 As for the Airwheel intelligent helmet, via the Airwheel App, riders can control the video, take pictures and retrospect the wonderful images. Next：What's the Next Daily Urban Transportation? Airwheel R5 Electric Moped Bike Is the Answer.